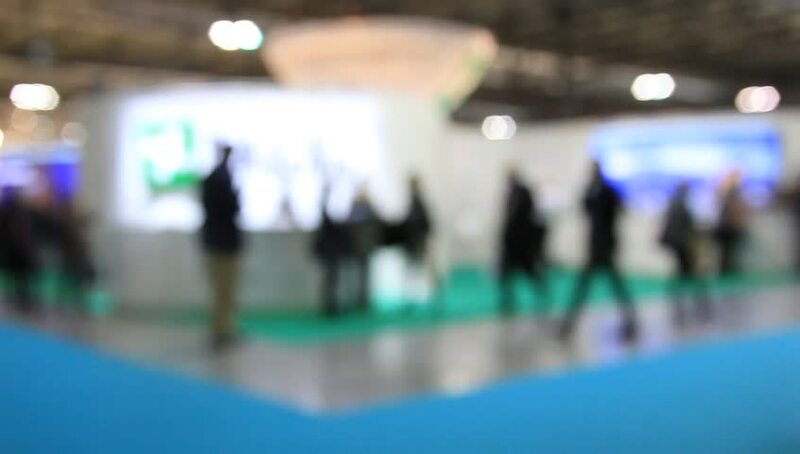 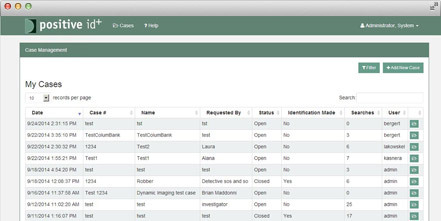 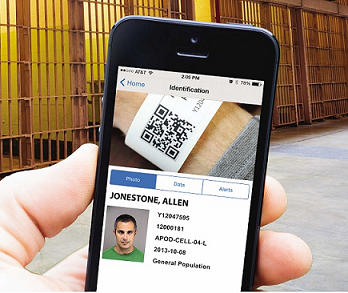 Mobile touch screen apps to improve facility auditing and compliance requirements. 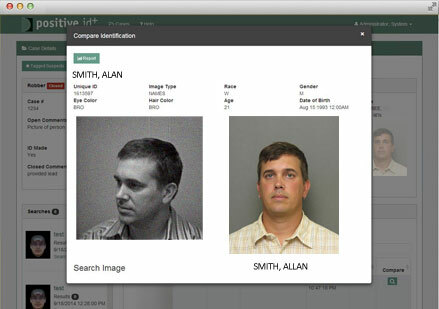 Automatically capture NIST compliant mugshots for use in Photo Lineups and Mugbooks. 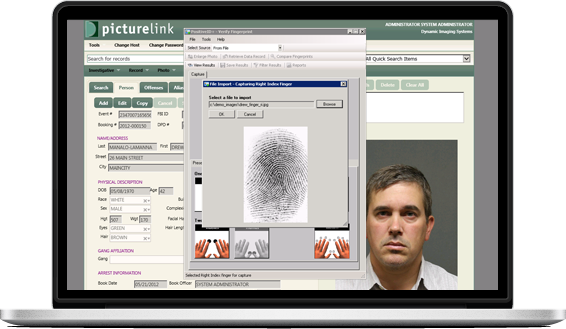 Fast and reliable fingerprint verification for intake, release and mobile suspect identification. 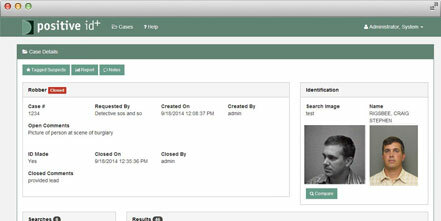 Best in class facial recognition algorithms with sophisticated forensic image manipulation tools.